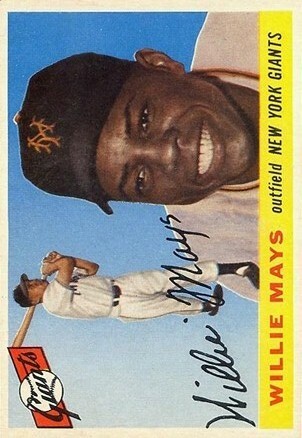 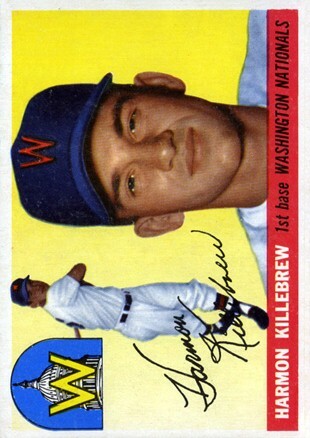 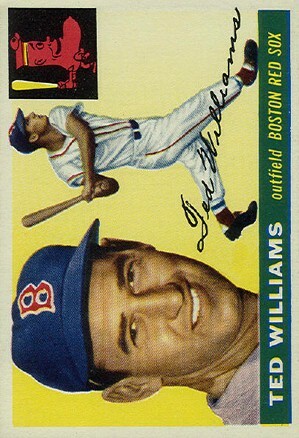 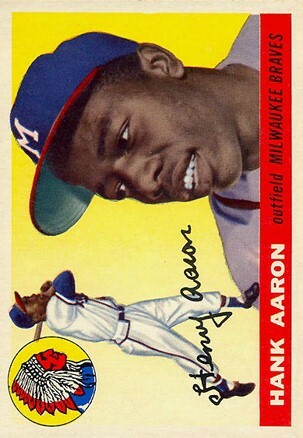 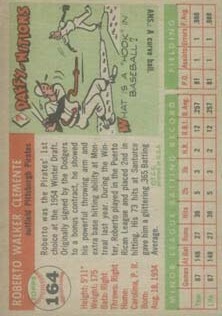 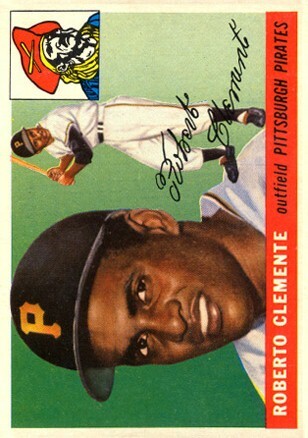 Topps changed their style in 1955 and issued a horizontal card. 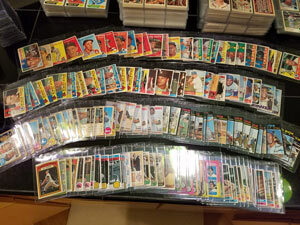 The fronts are similar to the 54 set using a lot of the same images. 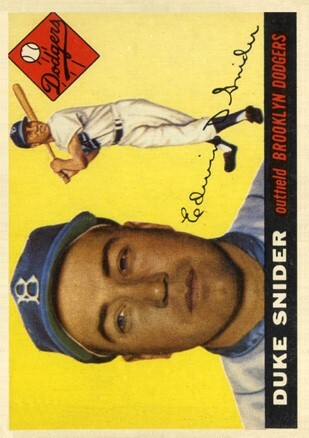 Backs are numbered and have the players bio and stats. 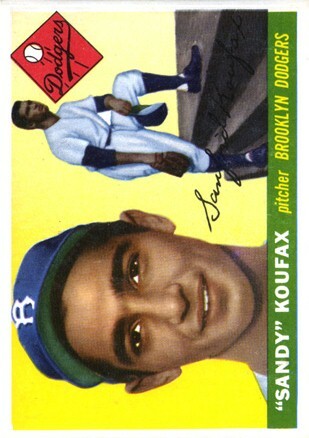 High numbered cards 161-210 are scarce. 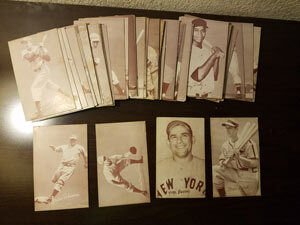 Because of the competition with Bowman the 1955 Topps baseball card set is missing 4 cards. 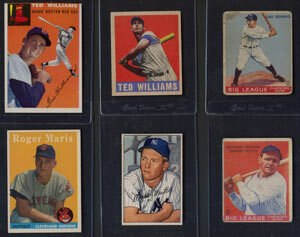 The original players slated for those cards signed exclusive contracts with Bowman. 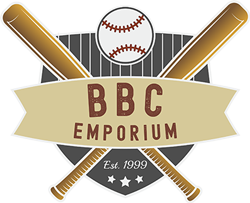 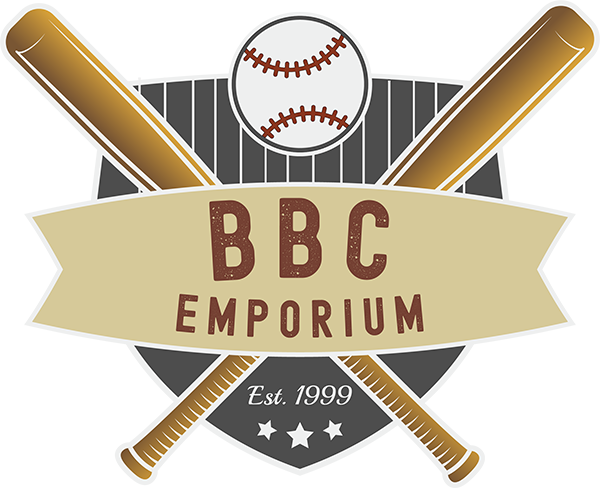 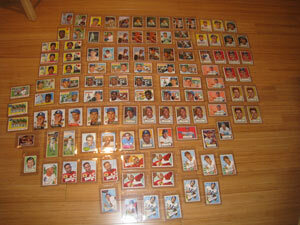 The set consists of 206 baseball cards numbered 1-210. 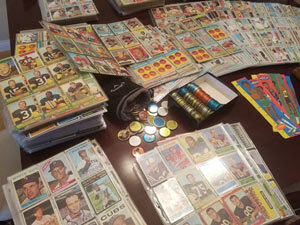 Cards not issued are: 175, 186, 203 and 209.